Created to clean normal to dry skin. Superbly removes dirt, sebum and makeup including long lasting makeup and waterproof mascara. 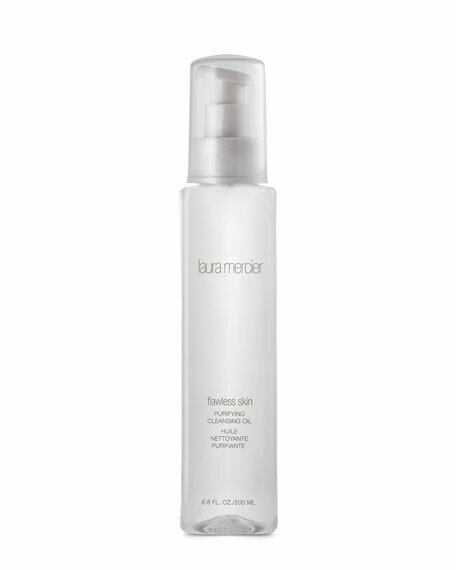 Gently removes impurities and provides a deep clean without stripping the skin. Replenishes essential emollients needed to maintain the skin's lipid barrier.